There are three key factors in structuring a momentum program. They are all known through momentum research, so it's not hard to get them right. The first is the formation look back period, i.e., how many months back do you measure momentum. In 1937, Cowles and Herbert came up with 12 months. In 1967, Levy used 6 months. In 1993, Jegadeesh & Titman showed that momentum works well using anywhere from 3 to 12 months, with the best results being 6 to 12 months. Literally hundreds of research papers since then have reconfirmed the 3 to 12 month time window. It has held up consistently when applied to data from the 1890s until now. It works with nearly all markets and asset classes. 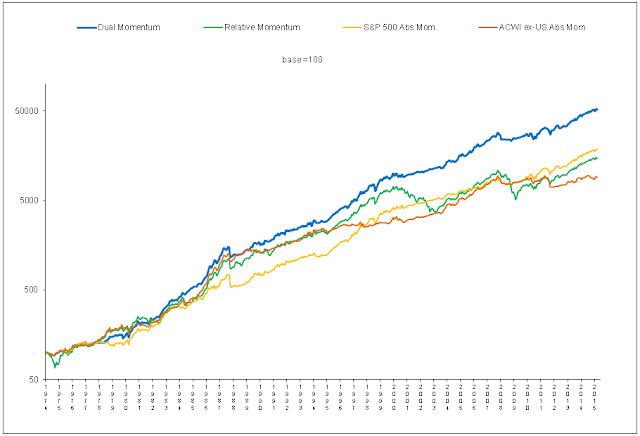 There is a sharp drop off in momentum profitability once you extend beyond a 12-month formation period. As you reach 3 to 5 years of past data, mean reversion becomes strong, giving you the opposite effect of momentum. Anyone needing convincing of the 3 to 12 month formation window can look at the key momentum research papers on AQR's Annotated Bibliography. You can also go to the Social Science Research Network website and do a search on the word "momentum." You will find dozens of papers that all successfully use a 3 to 12 month time frame. The second key momentum factor is the chosen universe of available investment opportunities. 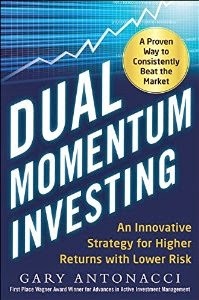 Currently, most investment programs that use momentum apply it to either individual stocks or, occasionally, industry groups. But as we know from my research paper, momentum is more powerful when it is applied across a group of non-correlated assets. The paper Momentum and Value Everywhere also illustrates this point. It's also desirable for one's momentum portfolio to include a way to retreat to the safety and stability of cash or short term fixed income securities. By not including these in your momentum portfolio, you forgo the risk reduction that comes from adapting to market conditions and opting out of risky assets early during market regime changes. 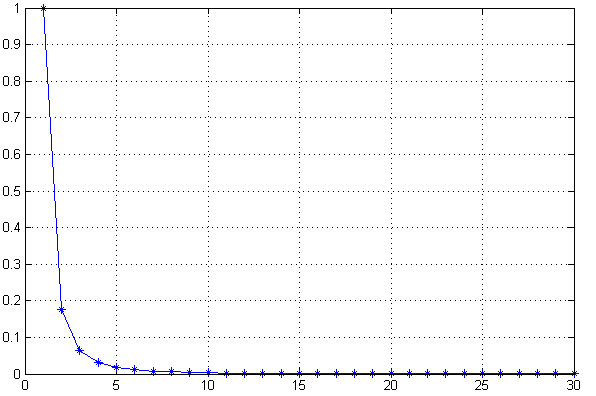 Absolute, or time series, momentum deals with this issue explicitly. It requires a positive trend as a prerequisite to momentum investing. The third and final key momentum factor is how many assets from your investment universe that you decide to use. We all know that diversification is a good thing. But more is not always better with momentum. Profits from long positions decline as you go down the ladder of assets ranked by momentum. There is a dramatic fall off in volatility as one goes from 1 to 2 asset classes, then a lower drop in volatility when going from 2 to 3 assets, and so on. Momentum profits, on the other hand, drop in a more linear fashion as you add additional assets. The following example shows what happens if you use too many asset classes. The SGI Global Momentum index universe consists of ten exchange traded funds in diversified assets including developed market equities (EU, US, Japan), emerging equities (Asia/Pacific, Russia, Latin America), listed private equity, bonds (Euro zone Government Bonds and Inflation-linked) and commodities. Equities funds make up 7 out of the 10 assets. The five best performing shares at any one time make up the index. The SGI index began in late 2007. Over the past 3 years, it has outperformed the MSCI World index by a little less than 2%, while having a maximum drawdown of 46%, versus 53% for MSCI World. Too many assets not only lowered the return of the SGI Index; it also did little to reduce the maximum drawdown of the momentum portfolio. With 5 assets in play at all times, there is nowhere safe to fully retreat to under adverse market conditions.